We are providing tasty and tangy Orange Juice that is 100% natural and prepared using ingredients like water, concentrated orange juice, orange flavor and citric acid. Orange Juice that we offer is free from preservatives and artificial colors & flavors. 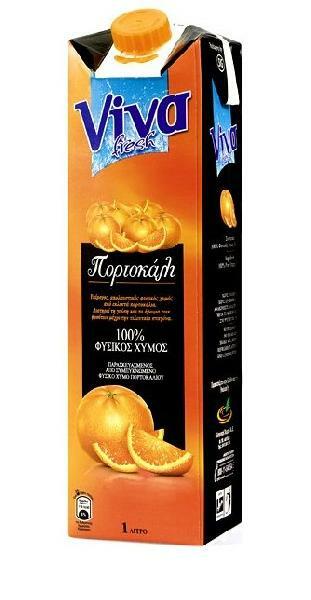 Our Orange Juice is greatly in demand owing to its features like purity, delicious taste and freshness.